New Construction By George Tomas Homes! 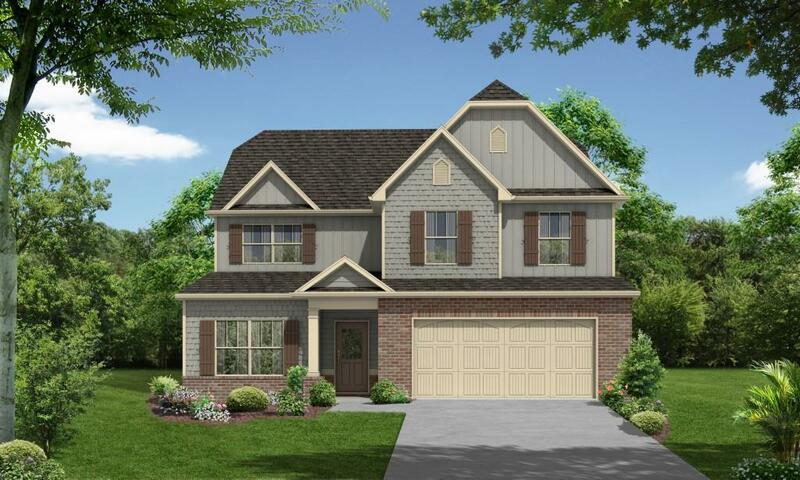 The "Darlington" (4221) Is A Gorgeous Open Floorplan On A Basement! The first floor features a Beautiful Large Kitchen with a massive island that is open to the Fireside Family Room and Breakfast Area. A Nicely sized Study or Office and a Separate Formal Dining Room completes the first level. The 2nd Level Has A Huge Master, 2 Secondary Bedrooms with vaulted ceilings, Additional Full Bath, Laundry Room & Tons Of Storage. The full unfinished Basement is stubbed for a bathroom and has plenty of daylight.